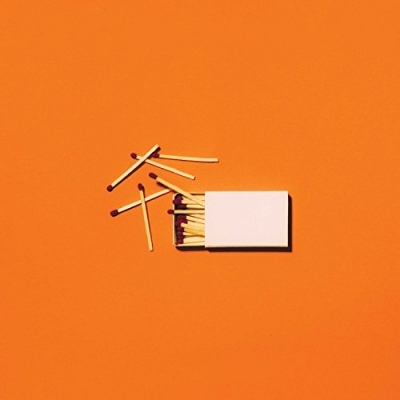 Jesus Culture and Capitol Christian Music Group announce the upcoming release of the new live worship album, Living With A Fire, releasing August 31. There are three new songs (Freedom," "Center of Your Love" and "Living With A Fire") available from the forthcoming album along with the digital pre-order. Also debuting today is the live video for the song "Freedom," see below. Jesus Culture also announced today that they will be heading out on tour in October starting in Portland, OR and ending in Philadelphia, PA.